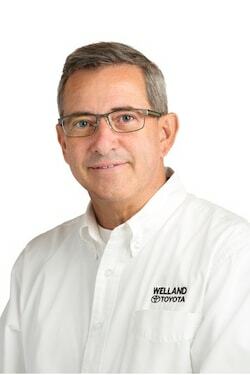 Welland Toyota would like to announce our new Sales and Leasing Consultant, Dan Gracez, as part of our growing sales team. Dan joins us with an impressive 35 years of experience in the automotive industry and a B.Commerce degree from Concordia University. He also loves golf, has played competitive squash and has played on a hockey team for over 40 years. 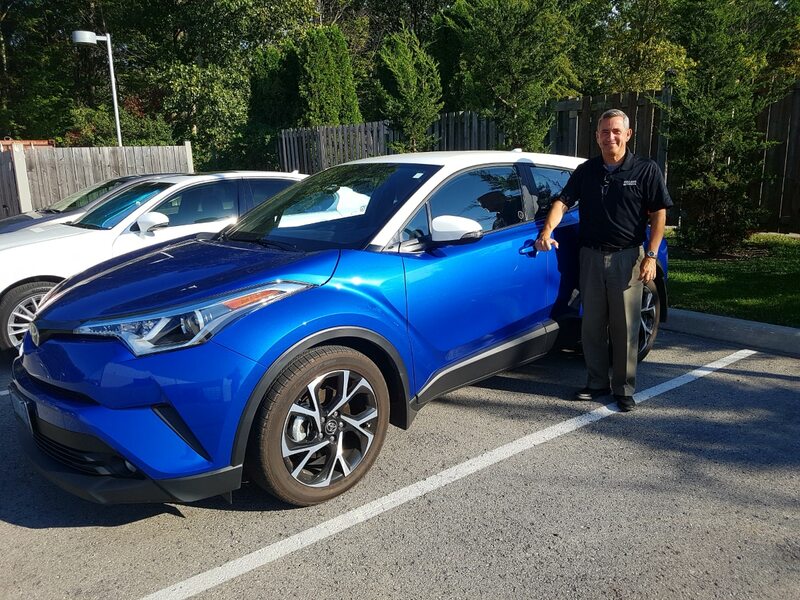 Dan has a passion for cars and currently drives a 2018 Toyota C-HR!